Visit The Suffolk Coast during December and you are spoilt for choice when it comes to Christmas food and craft markets. On Saturday 1st December, Felixstowe will be switching on their Christmas lights whilst hosting a traditional Christmas craft market on Hamilton Road and under the Felixstowe Triangle Canopy. With over 100 festive stalls selling everything from chutneys, fruit and vegetables, breads, confectionery, Christmas wreaths and crafts, the Bungay Christmas Market on Earsham Street takes place on Sunday 2nd December and is not to be missed. 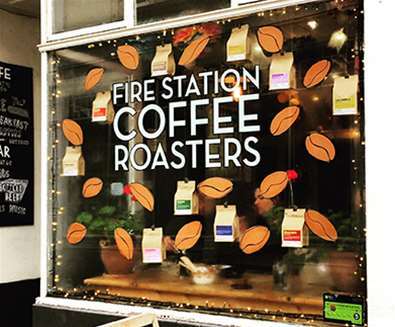 Warm up with a cup of hot chocolate and be sure to stop in at the many independent shops for stocking fillers and Giddens & Thompson Greengrocers for your Christmas dinner sprouts! In Woodbridge on Sunday 2nd December, the Christmas Street Fair takes place from 10am - 3pm in the Thoroughfare, with craft, food and gift stalls, roast chestnuts and Christmas wreaths all for sale. On Sunday 9th December, the market town of Halesworth will be hosting their annual Traditional Christmas Market. 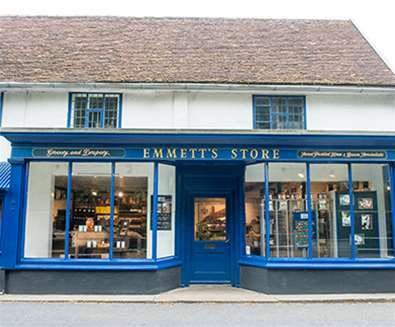 Take a step back in time and buy items from years gone by from Truly Traceable Venison & Game Pies, Opa Hays Brewery and Valley Farm Vineyard along with pastries, cakes, cider, beer and cheeses. Just before Christmas on 22nd December, be sure to pop along to the Snape Maltings Christmas Farmers Market where there will be an array of local meats, bread, cheeses, fruit and veg, fudge, Christmas Puddings and crafts all on offer. 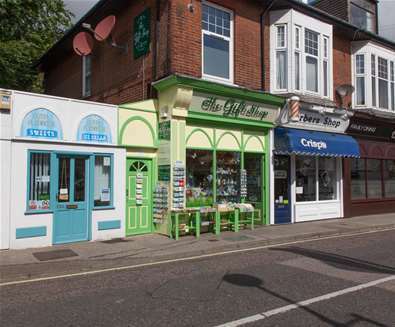 Whilst there, check out the shops including homewares, deli, children's clothes and toys, antiques and artwork. For all festive events this December, visit our 'Events Guide'. If you would prefer to put your feet up and be waited on this Christmas, then a stay in one of The Suffolk Coast’s boutique hotels and cosy inns is just for you. Sit back, relax and indulge in a hearty breakfast and sumptuous Christmas lunch before heading out for an afternoon walk to make room for coffee and Christmas cake. At the end of the day, head to your room for a peaceful night’s sleep, ready to explore our beautiful coastline on Boxing Day. To book a stay at a hotel or inns this Christmas, click here. Locally roasted coffee from The Firestation Cafe, Bar & Coffee Roasters, wines, spirits and ales from Adnams, smoked fish and oysters from Pinney’s of Orford, fresh fruit and veg from Giddens & Thompson Greengrocers and mouthwatering ham for your Boxing Day buffet from Emmett's are just some of the fantastic foods you can take home with you to make a rather special Christmas feast. 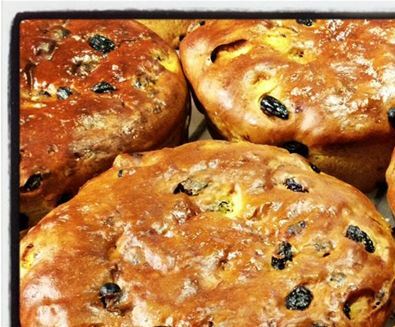 For chocolate and pastries for Christmas morning, buy the delicious bean to bar chocolate from Pump Street Bakery and for pannetone, hot chocolate, crackers and pickles, stop by the food hall at Snape Maltings. If you would prefer to dine out, then book a table at one of The Suffolk Coast’s award-winning restaurants – serving delicious dishes made with locally sourced produce, you and your family can tuck into a Christmas dinner or a boxing day buffet, taking the stress of cooking off your hands! 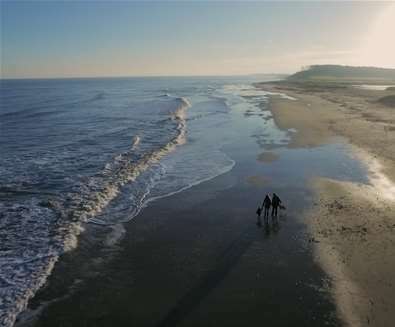 If getting away from it all is top of your Christmas wish list, then The Suffolk Coast is the place for you! Spend the festive season tucked up in a quiet country cottage, complete with roaring fire and countryside walks on your door step, or perhaps you would prefer a coastal retreat; with sea views and a windswept beach to wander along on Christmas morning. There’s a huge selection of self-catering accommodation to choose from; from stylish apartments for two to large country pads for groups of family and friends. Don’t forget your pooch too as many of the places to stay on offer allow dogs, and there’s accessible accommodation too; so the whole family can come along. Take a look at our Top 20 Places to Stay at Christmas to see accommodation with availability this Christmas holiday! What better way to walk off your Christmas lunch than with a brisk walk along the beach on Christmas day. Remember to pack your walking boots and binoculars to spot some of the UKs rare wildlife on your travels or if you’re brave enough, take a dip in the north sea and take part in one of the many Christmas Day swims! If Father Christmas treats you to the latest camera or smartphone, then a walk in the Suffolk Coast & Heaths Area of Outstanding Natural Beauty is sure to provide you with that memorable shot. For walking routes and maps, check out our Walking Guide. Check out loads more things to see and do this Christmas in the list below! 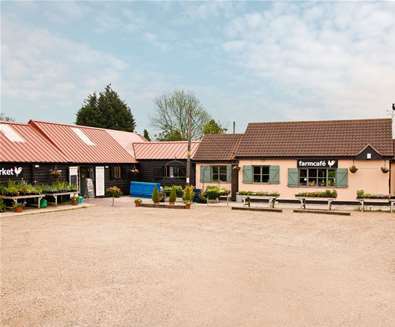 The Gift Shop is an independent retailer providing a diverse selection of quality gifts, souvenirs, collectables, jewellery and home fragrancing and is perfectly based in the beautiful surroundings of Oulton Broad in Suffolk, which is part of the Broads National Park.